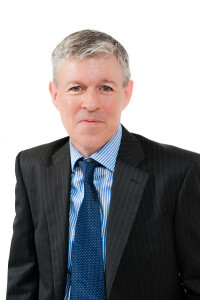 The Masterclasses will be delivered by AccountancySchool.ie Case Study Expert and CIMA Qualified, Mr Michael Barry, who has been lecturing CIMA Students Worldwide at Operational, Management, and Strategic Level for over 25 years. Michael brings a wealth of knowledge and experience to Case Study delivery, facilitating rapid progression through the CIMA Study System. The Masterclasses will cover all aspects of the Case Study Examination and essential guidance to make your Case Study journey a success. If you would like to attend the CIMA Masterclasses Live online – Please click here to ensure your device is compatible and has the correct software.